Experience level. Beginner. 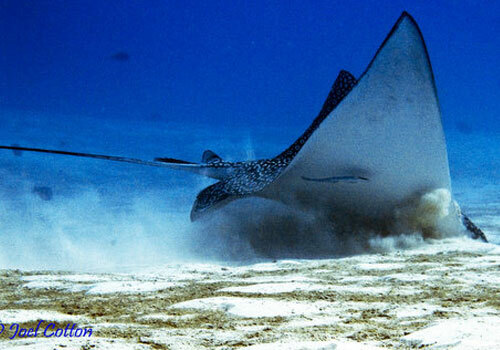 If you make a long sand crossing, then Cozumel Yellow House reef becomes a more difficult dive. Usually done as a second dive. "The Yellow House" Dive or the No Name Reef(same dive location)was the name thought up on the Careyitos. It was a Reefs of Cozumel that hardly had any life. It used to be almost covered by sand and was destroyed by one of the hurricanes that came through more than 20 years ago. Over the years, some hard corals found a hard substrate to begin life and start asexual reproduction. The rope sponges and the soft corals started to take off like weeds and the rest is history and became one of the Cozumel and Caribbean Dive Vacation sites. It seems to be more of a transition reef than one that has permanent fish life. This reef is still growing and every time I pass thru there I see more growth in the hard and soft corals as well as the sponges. 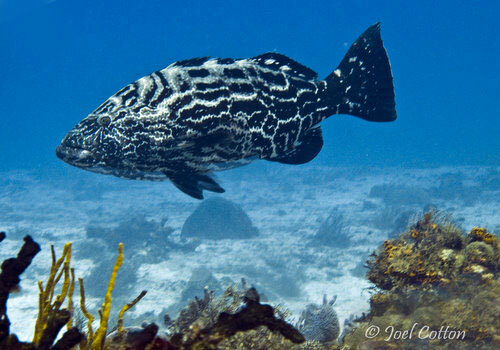 It is approximately 500 meters and 50 feet deep between Santa Rosa & San Francisco reefs. 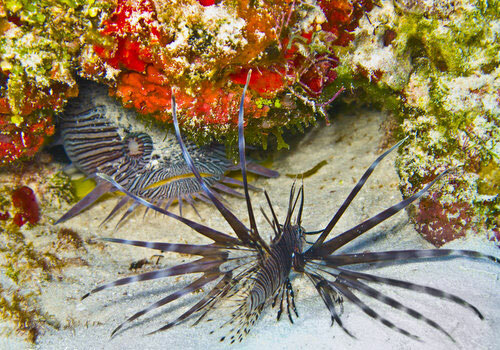 It is not the kind of Cozumel Underwater Diving done by dive shops because of the long sand crossings to get there, unless you start on the reef. 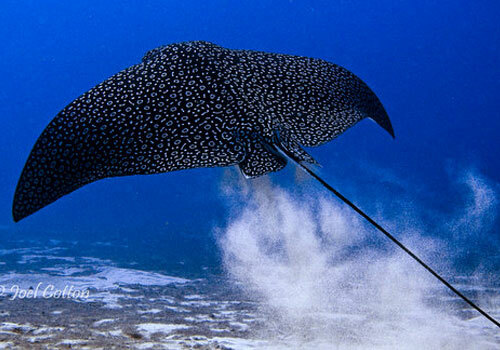 Because it is short you will have a long sand crossing to get to Cozumel San Francisco Reef. Anyone doing this dive will have to have good air consumption to reach San Francisco." - Tony Perez - Cozumel dive master.